A careful history of patients who complain of oral lesions will guide the astute clinician toward a correct differential diagnosis for herpes simplex. Particular attention should be placed to early prodromal symptoms of herpes simplex. Early treatment (within 24–48 h of the prodromal cycle) of suspicious herpes simplex lesions is suggested for the efficacy of systemic treatment. Most clinical trial data is derived from studies on HSV-2 or primary infection cases. 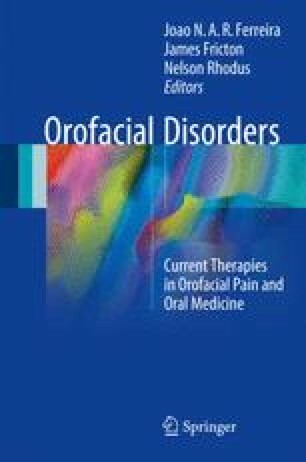 Concrete evidence for recurrent herpes labialis or recurrent intraoral herpes is limited. Stoopler ET, Alfaris S, Alomar D, Sollecito TP. Recurrent Intraoral Herpes. J Emerg Med. 2016. pii: S0736-4679(16)30128-7. doi: 10.1016/j.jemermed.2016.05.001. [Epub ahead of print].